Elderslie Community Council are pleased to invite everyone to their annual Christmas lights switch on and fayre on Saturday 24th November! The event starts at 2pm in Elderslie Village hall where they'll be a selection of stalls with lots of ideas for Christmas gifts such as ornaments, candles, jewellery, hair accessories and toiletries. There will be tea, coffee and juice for the kids being served alongside some delicious home baking. There will be a raffle to be drawn at 5pm with prizes from some of the stall holders as well as kind donations from our local businesses. 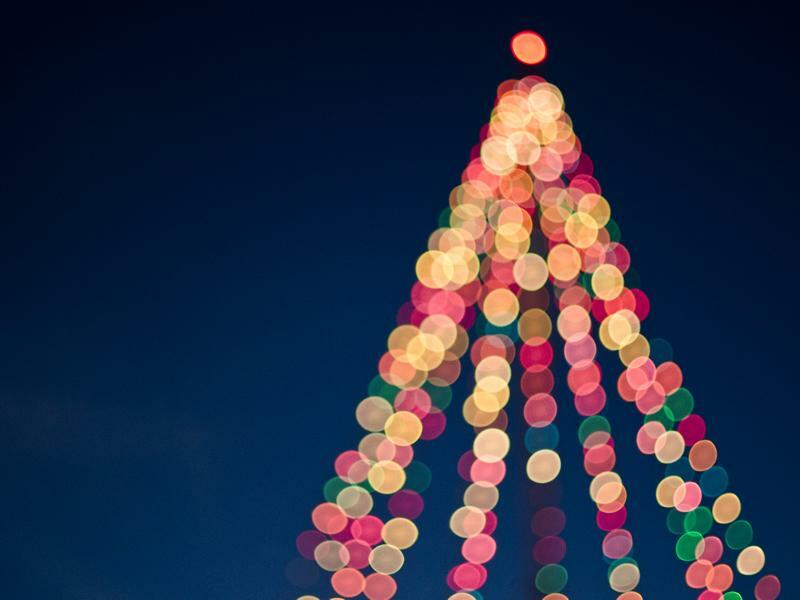 Wallace Primary School Choir will be leading Carols sung round the tree at 5:30pm before one of the choir will be the lucky one actually switching on the brand new village lights at 6pm so please come along and join in with the fun! While we take every opportunity to ensure the details for Elderslie Christmas Fayre & Light Switch On are accurate, we always advise that you contact the event organiser before setting out for the event to avoid disapointment.